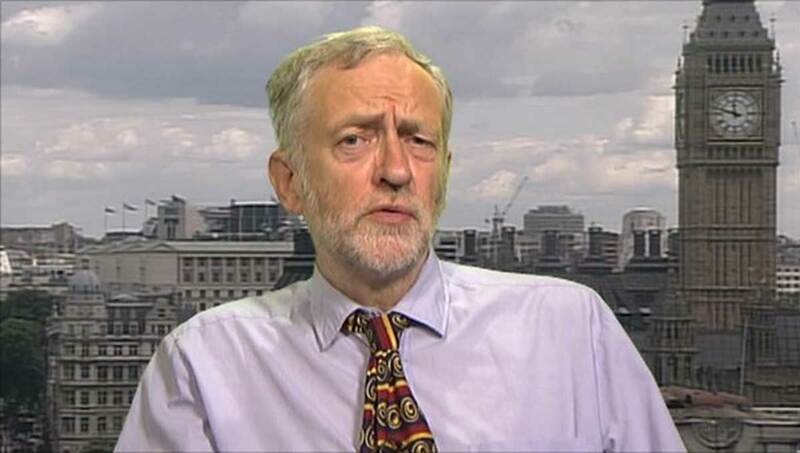 Speaking on Sky News, Mr Corbyn said a wage cap would be “somewhat higher” than his salary of approximately £138,000, adding that the salaries some footballers receive are “simply ridiculous”. Jeremy Corbyn says he would like to see a maximum cap on the amount people can earn. The Labour leader said he thought introducing the limit would be “the fairer thing to do”. And a cap on earnings is needed to address inequality and avoid UK becoming bargain basement economy. He questions, why do footballers need to earn £50 million a year. In his Today interview, which came ahead of a speech on Brexit later on Tuesday, Mr Corbyn also said he would be prepared to join striking Southern Rail workers on the picket line in their long-running dispute over the role of guards. US military quits Syria but all eyes are focused on Corbyn’s lips!